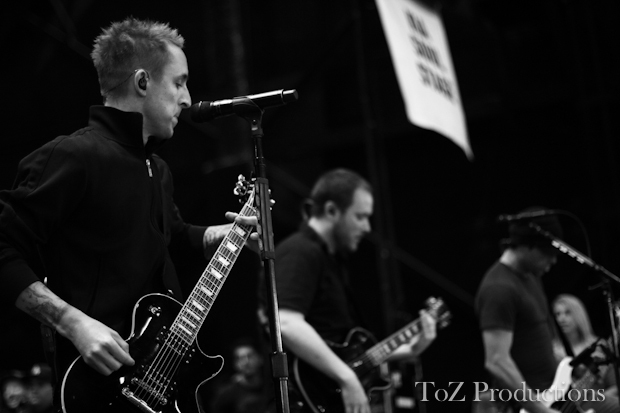 Yellowcard and All Time Low have unleashed details of a co-headlining tour in Canada this January. The short run will start in Montreal on January 16 and end in Vancouver on January 26 so be sure to grab your tickets when they become available. Both bands are supporting new albums so prepare for a load of new material in the set-list. Are you looking forward to hitting up a date of this tour?